The annual Small Business Grant contest was announced earlier this month by ADP Canada. Similar to previous years, ADP is offering up six $10,000 grants to small businesses in Canada. The contest is currently open and looking for submissions that speak “to the real benefit of winning $10,000” and how it will positively impact your business. 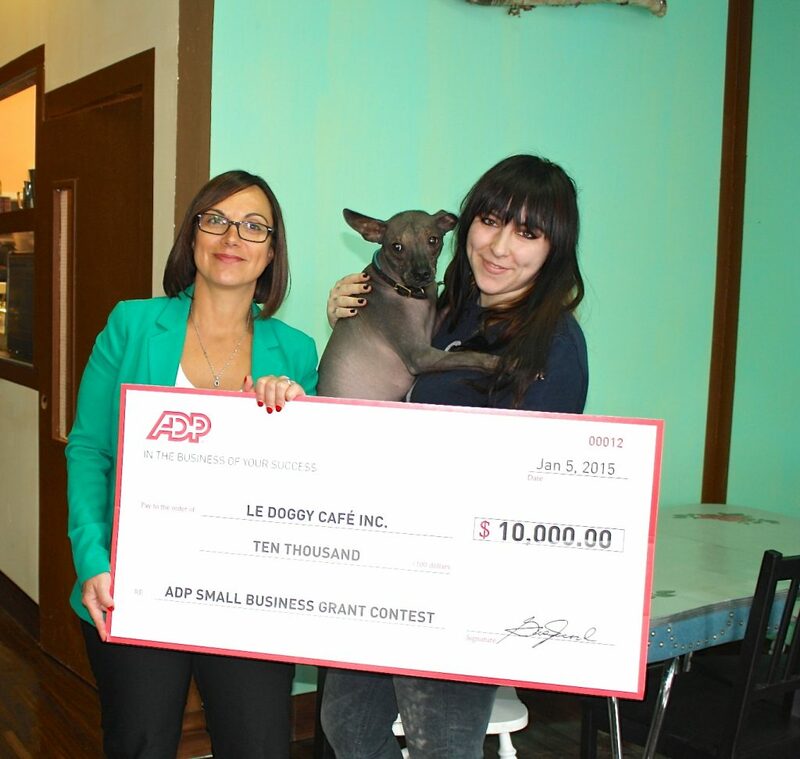 ADP announced the first winner of the contest is Le Doggy Café, Montreal’s first “dog café.” Owner Gabrielle Aubin stated she has used the funds to hired staff, move and redesign the office space, and also renovate the cafe. 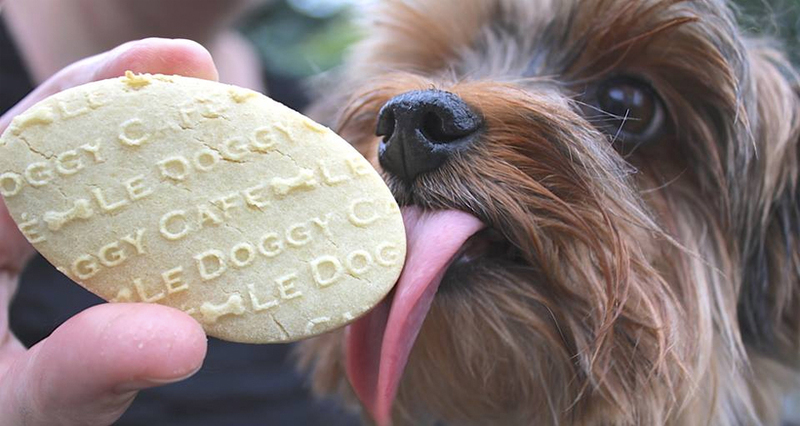 Le Doggy Café is a unique space where owners and their dogs can socialize and relax. It acts as a coffee shop and also provides an indoor dog park that features custom made furniture, which is human and pet friendly. Gabrielle’s goal is to create an environment that is different from the usual restaurant while also aiming to be a positive contribution to the community.